GARY, Ind. 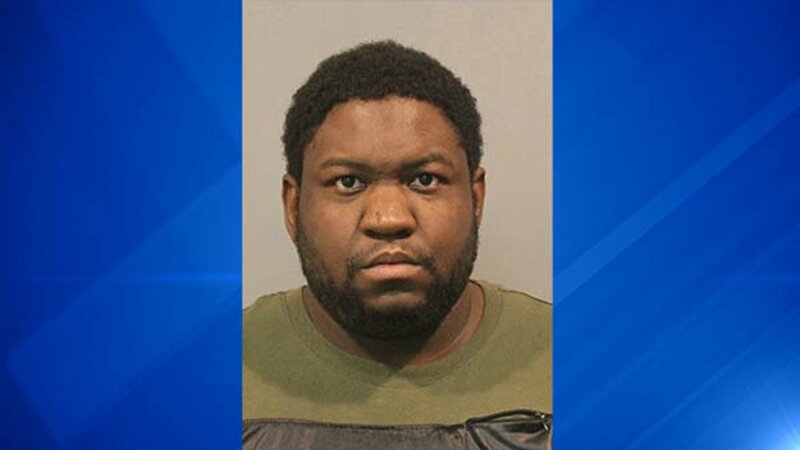 (WLS) -- A northwest Indiana man who was charged with beating the mother of his children and leaving his baby in a trunk of a car surrendered himself and is now in custody, according to police. Billie Roy White Jr. surrendered himself to the Lake County Jail on Friday. Police were searching for White after he left his baby in the trunk of an abandoned vehicle, police said. White battered the mother of his children Saturday in the 500 block of Carolina Street, according to a statement from Gary police. He then left with their four-month old baby. White Jr. returned without the baby and refused to tell the child's mother where the baby was, police said. He once again left the area, and the mother contacted police. Officers searched the area for the baby and later found the child in the trunk of an abandoned vehicle, police said. White Jr., 26, of Gary, was charged with two counts of neglect of a dependent and felony domestic battery, police said.